What can you do if you are hacked? 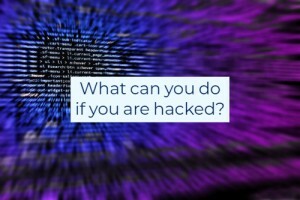 Home/Cybersecurity/What can you do if you are hacked? Despite all the layers of technology and training, there is still the possibility you may have your systems compromised. 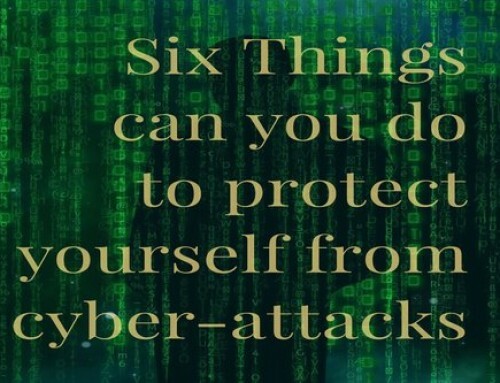 This can result in loss of productivity, access to data, downtime and financial loss. 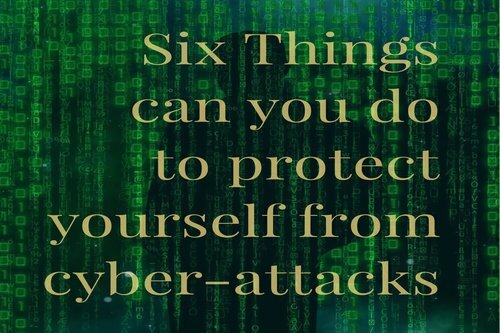 So, what are you to do if you think you have indeed been hacked? There are a few steps you should take but the most important thing is you need to act fast to ensure any potential damage is kept to a minimum. Step 1 – Change your password. Do this straight away and do not use everyday words or names. Use a mixture of Letters, numbers and symbols that nobody could possibly guess. Also, if you think there is even the slightest possibility that others have been compromised in your office then get them all to change their passwords as well. Step 2 – Contact your Bank. If you believe there has been a financial implication, then you need to contact your bank straight away. Ideally the fraud/cybersecurity team or department. Explain to them what has happened and follow any advice that they give. Step 3 – Contact your IT department or company. Let them know exactly what has happened and follow any further advice that they give regarding locking down your systems and ensuring no further damage is done. Step 4 – Complete or retake cybersecurity training. 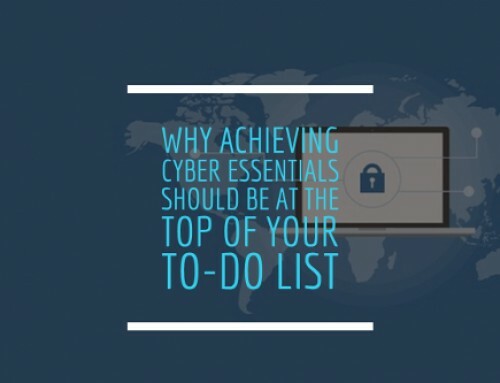 Every member of your team should have already undertaken basic cybersecurity training. If you have any members of your team that have not completed this training it is essential that you arrange training asap. BCS has an online cybersecurity course that you can use for free. Simply, contact us on info@bcseducation.co.uk. Even if you have completed this, it might be worth resitting the course just to ensure you understand the key concepts. Step 5 – Pay attention. Am I expecting this kind of email from this person? Is this request something I am expecting? Does anything about this email not seem right? And for every single link hover your cursor over the link BEFORE clicking it and it shows you where it is going to take you rather than what It is telling you it is linking to like this image below. Question every link and every email. Now I know how busy you are, but these few extra seconds and checks could save your business thousands of pounds. 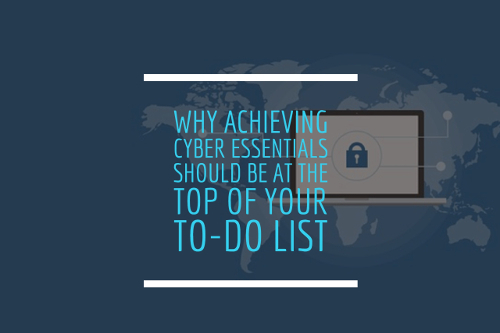 It would also be highly advisable to get your business to complete and qualify for a Cyber Essentials Certification. 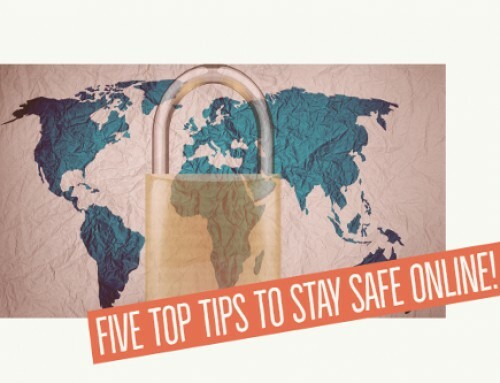 This demonstrates that your business has taken the necessary steps to ensure that you keep data safe and your business does everything reasonable to keep cybersecurity top of mind and at the forefront of your business. 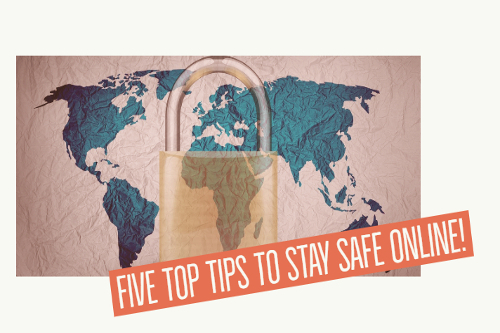 Five Top Tips to Stay Safe Online!